Relive Gary’s march to the finals stage with match reports and the player performance leaderboard on DCTV. 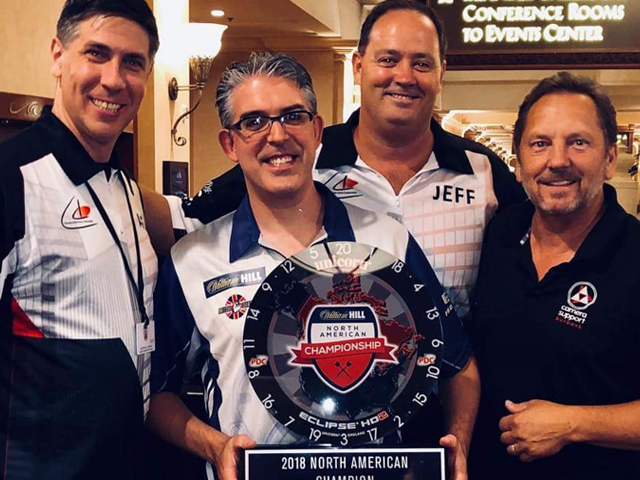 Jeff Smith showed the grit and tenacity necessary to overcome his fellow North Americans and take the title at the PDC North American Championships. 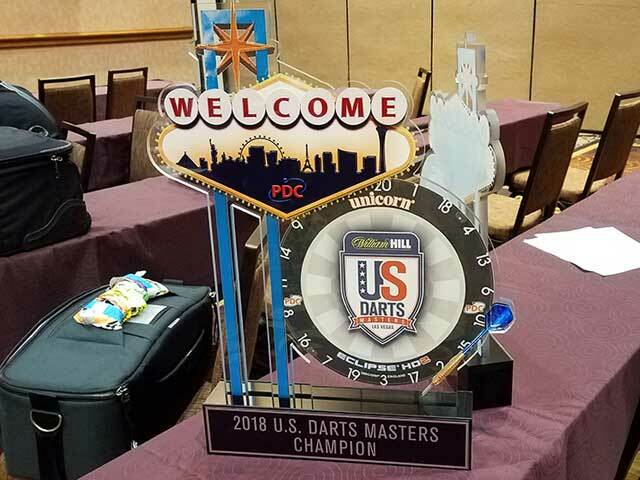 After a grueling 2 days of qualifiers in Las Vegas, Smith proved his vast international experience under the bright lights was the difference in taking the crown from his colleagues. 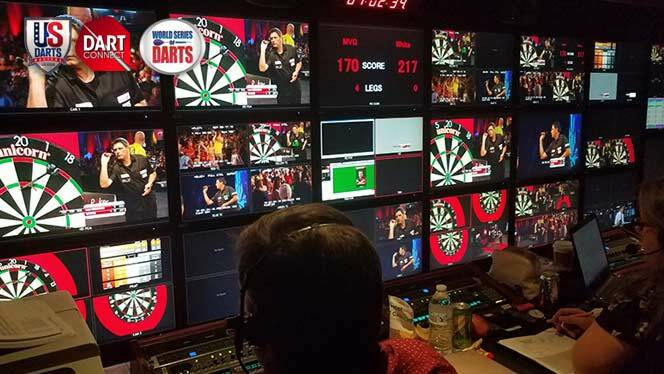 With this win, Smith has secured his return to the Alexandria Palace stage for the PDC World Championship spot at the end of the year, representing Canada. 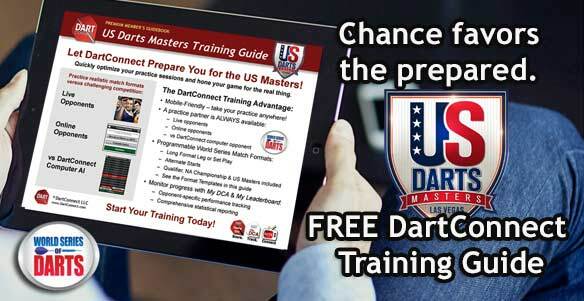 All 8 players from this competition now take on the 8 PDC visiting professionals in the US Darts Masters. Registration must now be done by telephone. 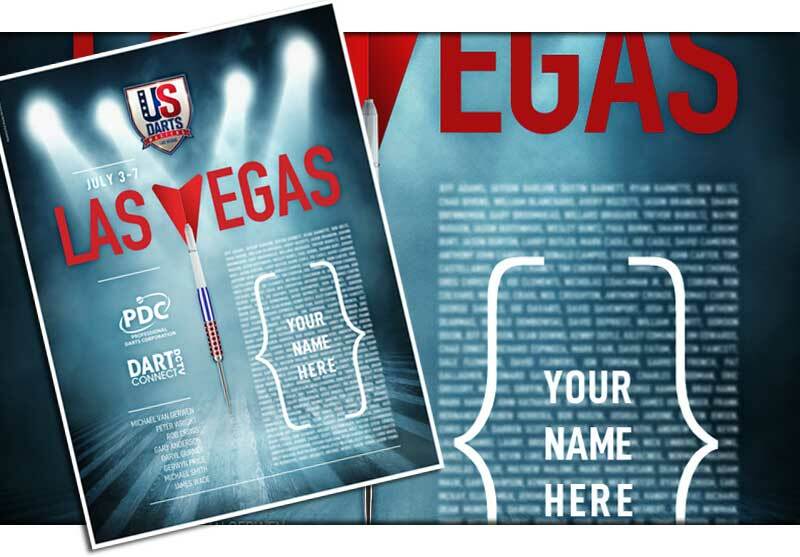 The PDC World Series of Darts is a 5-day festival of competitions featuring regional talent and the PDC’s world ranked players. 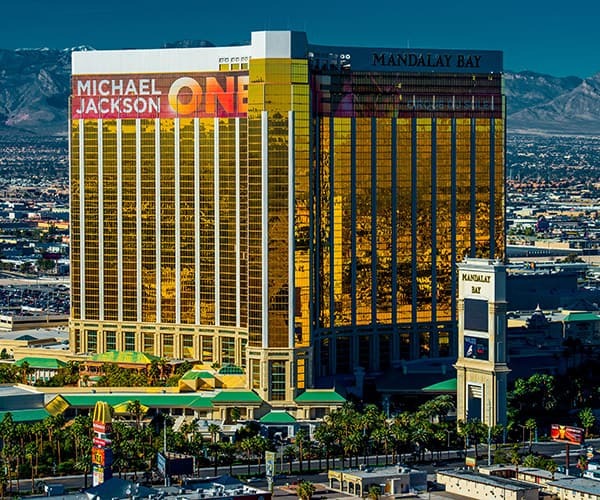 Annual WSOD festivals take place all across the world including Dubai, Asia, Germany, Australia, New Zealand and now North America, being held at the Mandalay Bay in Las Vegas on July 3-7, 2018. All North American players are invited to register for the event qualifiers – 4 separate tournaments played across the first 2 days (July 3 and 4) that provide 4 separate chances to advance. 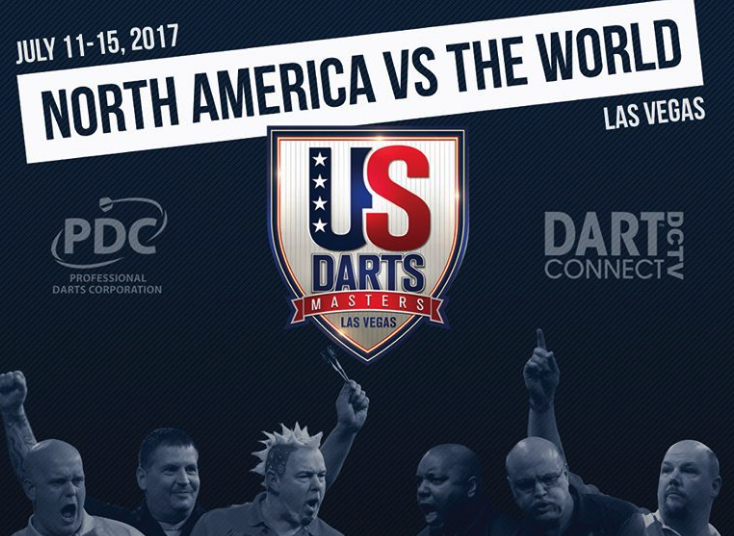 Top 8 qualifiers will advance to two separate main events, the North American Championship (July 5) and the US Darts Masters (July 6-7). The registration fee for the qualifiers is $100usd/each.